I need a logo for an idea of a company that develops mobile games. 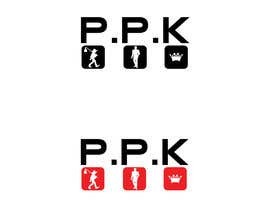 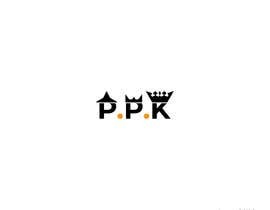 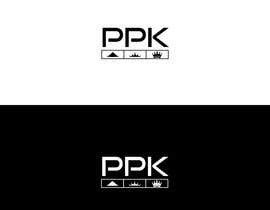 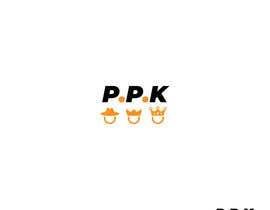 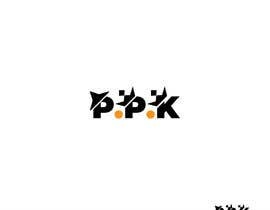 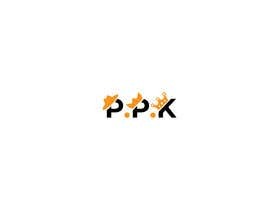 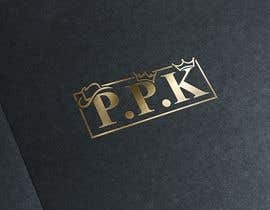 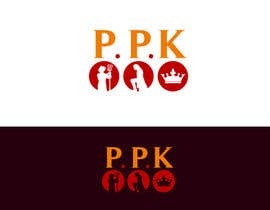 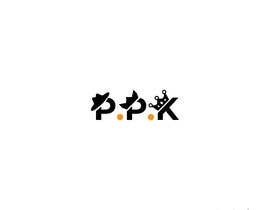 I was thinking for the logo to be the letters P.P.K and under them 3 small pictures that respresnts the words, sounder the first p is a picture of a peasant and the second p is a prince and the k is a king. 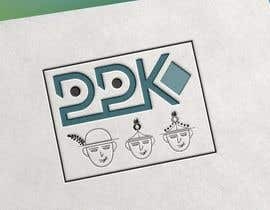 But you are free to be creative and design something different. Any entry that is copied from someone else, or copied from google will not be accepted and I will not accept any entry from that freelancer. 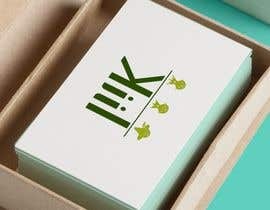 The accepted project should be ready to show work( sketches, psd or whatever).